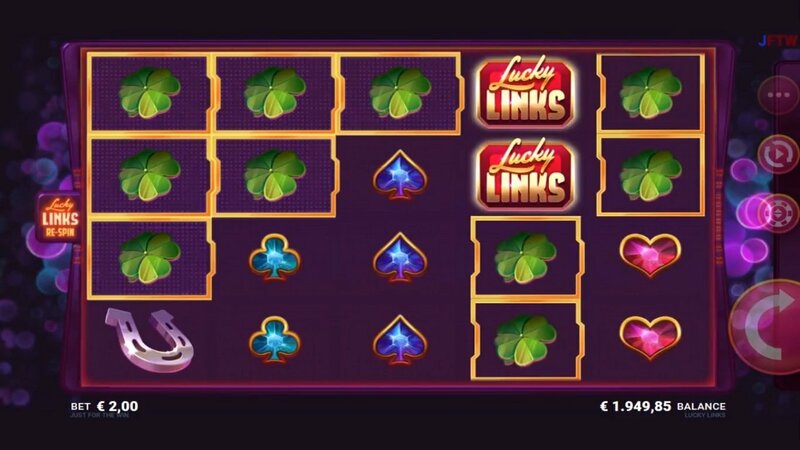 Lucky Links slot is a Just For the Win title made on behalf of software group Microgaming. It has 5 reels, 4 rows and 20 paylines and available on all devices. What is interesting is wins are both left to right and right to left, similar to that of IGT's Sumatran Storm or Hexbreaker 2. 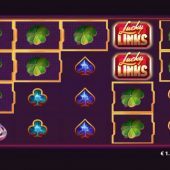 The key element to this slot is the Lucky Links feature where stacked linking symbols can lock into place unlocking re-spins and bigger winning opportunities. The games primary feature - Lucky Links - can be triggered frequently and the low volatility means the biggest wins are possibly 352x your stake. Overall Lucky Links is a reasonable game visually but I tend to prefer other Just For the Win titles like Goldwyn’s Fairies or Deco Diamonds, which are a bit more volatile and more interesting to play.